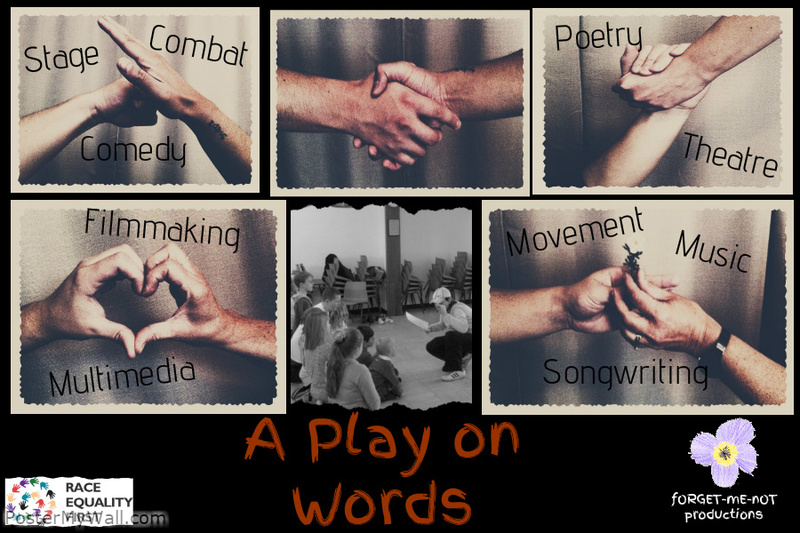 A Play on Words is just that! 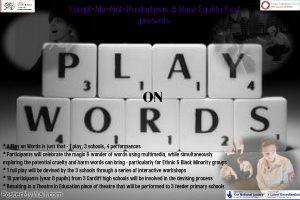 An original piece of drama and multimedia that explores the magic, wonder and potential harm of words in the 21st Century. 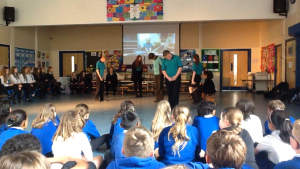 In the spring of 2015, Forget-Me-Not-Productions worked in partnership with Race Equality First, touring a three act forum Theatre-in-Education performance to year 5 and year 6 pupils at 4 Cardiff based primary schools (including two Welsh medium school). 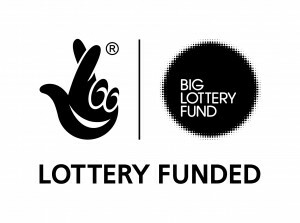 This bilingual piece was devised by two Cardiff based secondary schools; Radar Comprehensive School (English medium school) and Ysgol Bro Edern (Welsh medium school). It explored themes of cyber bullying, internet safety and racial equality in the digital age. 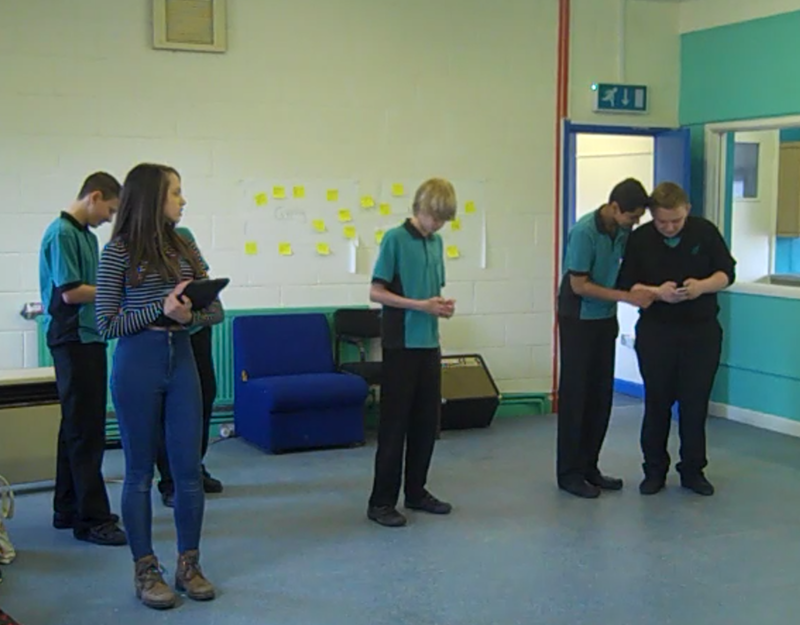 It was an interactive forum theatre piece that immersed the audience in the action, getting them to pause the action and make suggestions as to how we could change the outcome. They then replayed the action, taking on the roles of the victim and bystander themselves and taking on board everyone’s suggestions. 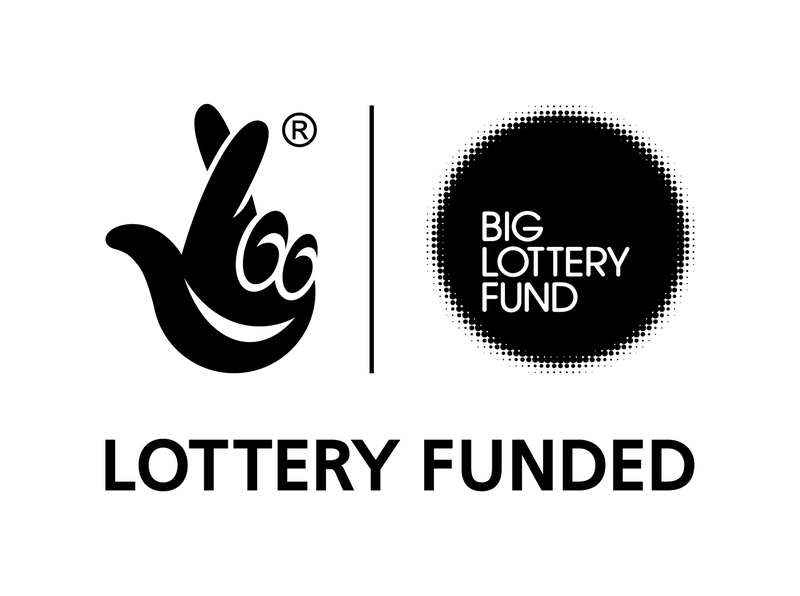 With very special thanks to our funders; the Arts Council of Wales, Welsh Government and the Big Lottery Fund.